Oh, boy. In 10 years I've never missed a post publishing, but I did on the first of this month. Between family and work, my life is a bit out of control. I'm working hard to reign it in. To make up for the first, here's an interesting post for those who are having trouble getting a major house publishing contract. One of your primary concerns as an author is to get your book published. 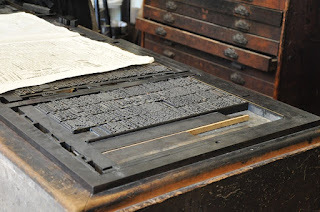 While self-publishing is a viable option, many authors still strive to be traditionally published. The problem though is getting your manuscript past the acquisitions editor of a major publishing house. And, while I always say nothing ventured nothing gained, getting published by one of the “Big 5” publishers isn’t very probable for a new author. And, while you may have a better chance with one of the Big 5’s imprints, getting published will still be a tough goal to achieve. So, what do authors who want to be traditionally published do? Simple, they submit to small publishers. Taking the ‘bull by the horns,’ Zabel created her own small publishing company, 4RV Publishing. It’s put out 115 quality books over the last 10 years. 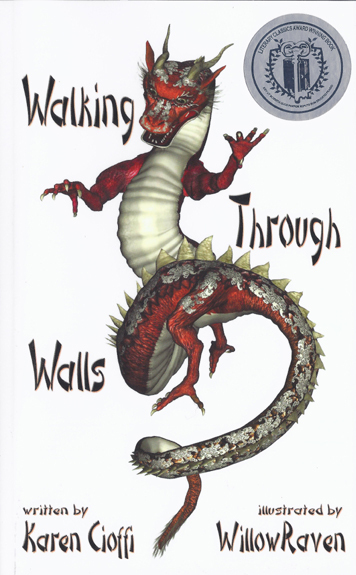 Zabel went on to say, “4RV looks for authors who fall through the cracks at major publishing houses.” Larger publishers look for the “marquis authors.” Because of this, 4RV gets to find some great stories. 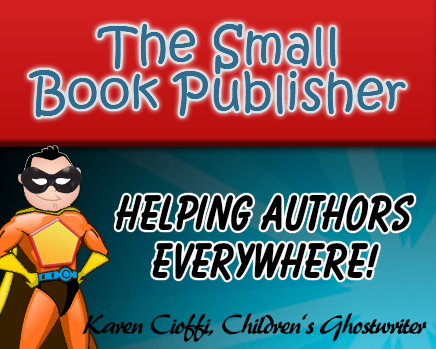 Karen Cioffi is an award-winning children's author and children’s ghostwriter as well as the founder and editor-in-chief of Writers on the Move. You can find out more about writing for children and her services at: Karen Cioffi Writing for Children. Check out the DIY Page and don’t forget to sign up for the Newsletter that has great monthly writing and book marketing tips. Writing - Are You an Outliner?